Offering great value for money FrontRow™ home cinema seating provides comfort and design and can now be found in a growing number of award winning home cinema installations both here in the UK and abroad. The popular FrontRow Classic™ range has many seating options from single chairs to an infinite number of configurations due to its modular design so, whether it’s a single chair, or a row of twelve seats in a single or multiple rows, FrontRow™ will provide your seating solution. 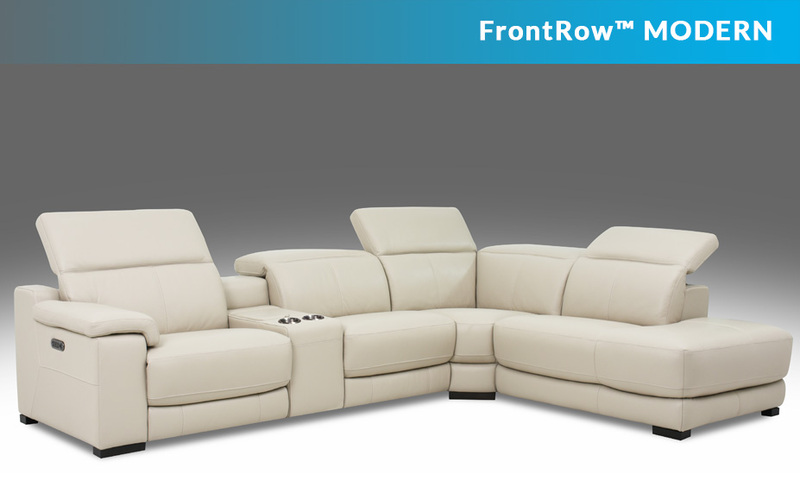 The new FrontRow™ Serenity model, like the Classic, is Modular in design allowing infinite configurations but it is more contemporary in design and features dual motors which will allow independent positioning on the seat incliner as well as the headrest for optimum viewing comfort. 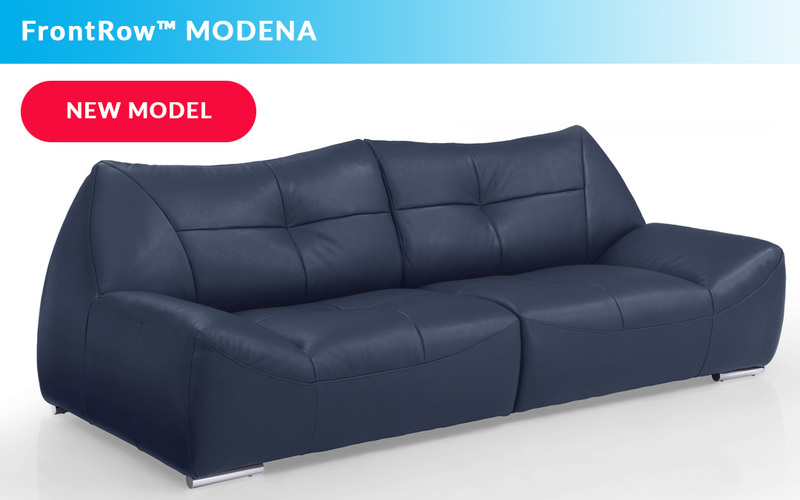 The FrontRow™ Prima Modular Home Cinema Seating range offers to quality Italian leathers and drink chillers in the cup holders offering a more contemporary feel. We can now offer CAD files and full sized paper templates for both our modular ranges and are happy to help with seating plans to ensure any configuration chosen will fit into your room. 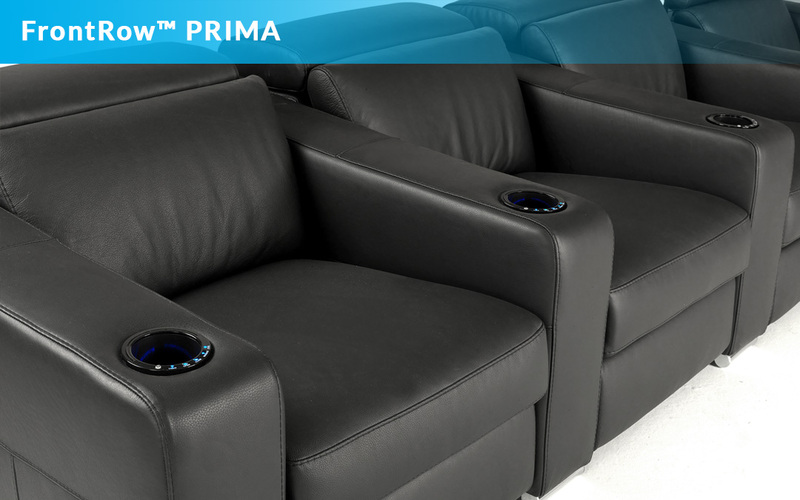 With the exception of the Prima range, all electric recliners include USB charging ports and a range of accessories including cupholder caps, rotating trays and tactile transducers. 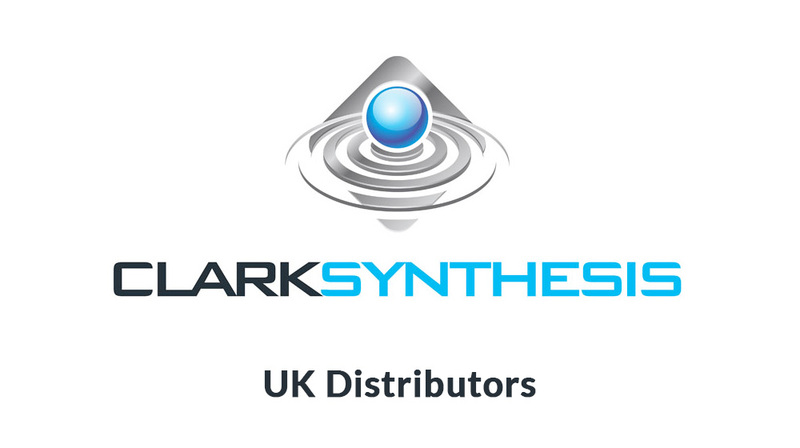 Delivery is undertaken by a logistics company and all seating will be installed into the room of your choice and the packaging removed as part of the service. All FrontRow™ home cinema seats come with a comprehensive five year warranty for domestic installations – covering the seat frame, mechanics, as well as fabric and leather cover. Accidental damage is also included which includes repair of rips, tears, and scuffs as well as the removal of stains for full peace of mind. 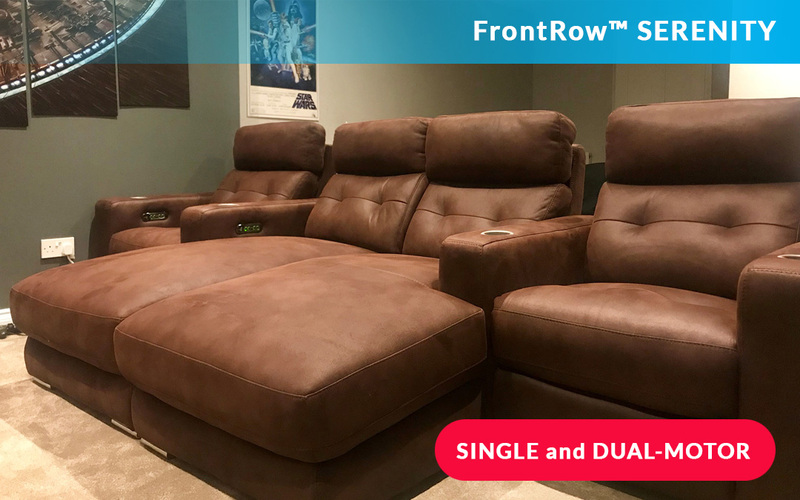 Choosing a cinema seat that looks great can be a hard choice, but FrontRow seating have supplied my garage cinema with a suburb set of chairs, the Serenity collection really give the room a touch of class with their smooth dual motors and great looks. 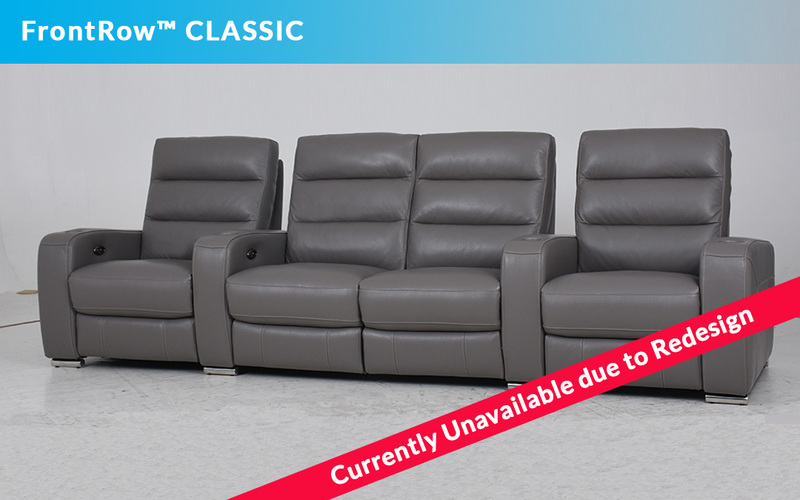 They are very comfortable to sit on and will give us many years of movie watching, better than the floor which we had before the refit, I would highly recommend them. The seats arrived and look fantastic, the delivery guys were great and very helpful. The customer is delighted and the cinema looks wonderful. Fabulous seats and fabulous customer service from FrontRow™ Seating. I highly recommend the company. The seating looks great in the cinema room and they are so comfortable too. Having electric reclining seats was the best decision and the enjoyment all the better. 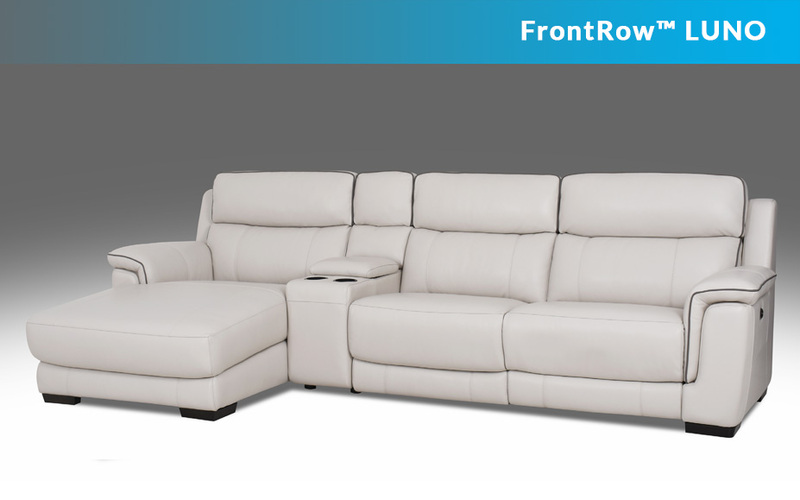 The FrontRow™ seats are a great combination of comfort, flexibility and style. The two rows of seats created from the wide range of modules from FrontRow™ make the absolute most of the space available and complete an outstanding cinema experience.